Big, squashy, and super comfy - could this be the perfect suite for your family home? The Comforter is a soft, cosy, welcoming suite that's sure to be a family favourite! Expertly made right here in Britain for the UK's largest furniture store, the Comforter boasts a classically understated design that looks great in almost any setting. This suite comes with contrasting fabric accent cushions in an attractive chevron pattern to add a touch of interest to the plain grey fabric. Deep, generously proportioned seats ensure you will be sitting comfortably, and the included pouff is the perfect place to rest your feet at the end of a long day. Condition: This Comforter fabric two piece suite is ex display from our showroom floor, in excellent condition. Whether we deliver your suite ourselves or use one of our trusted couriers, you can be confident that your new furniture is in good hands. All of our clearance furniture is held in stock by us at our Clitheroe showroom, and it doesn’t leave our hands until it’s loaded onto a van for delivery to your home. Items that are small enough to be transported through a parcel company will be delivered to any location in the UK mainland for free. If you are located overseas, whether that’s a small island off the coast of the UK or elsewhere in mainland Europe, please contact us before buying as there may be a small surcharge to cover the additional transport costs. 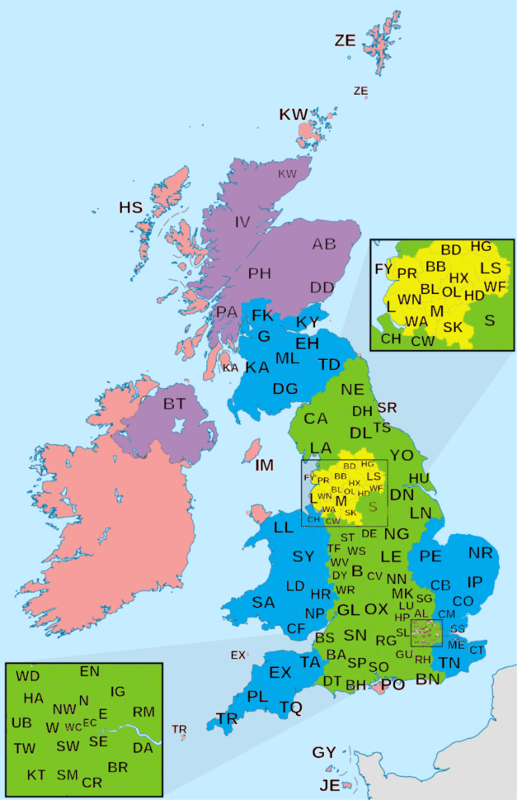 If you are located in one of the areas marked as pink on the map please contact us for an accurate delivery price. There is an additional charge for delivery to any location that involves a boat or ferry. You are welcome to save money by collecting your purchase yourself from our showroom in Clitheroe any time we are open. If you wish to collect please notify us before you place your order and arrange to pay in person on collection, we accept all major cards in store. Delivery into your room of choice is offered at the driver’s discretion. While it is the buyer’s responsibility to ensure there is good access and the furniture will fit, we will do whatever we can to help. If you have any difficulty measuring up, or especially if you think this will be a particularly tight fit, please contact us directly. We offer a full 30 day returns policy for orders made online so that you can be 100% certain that your new purchase is right for you. If for any reason you decide that you do not wish to keep your purchase please contact us as soon as possible, no later than 30 days from your order being delivered, in order to arrange for the return. As the buyer you are responsible for the cost of returning your order, this will typically cost no more than the original delivery charge if arranged through ourselves or one of our recommended couriers. 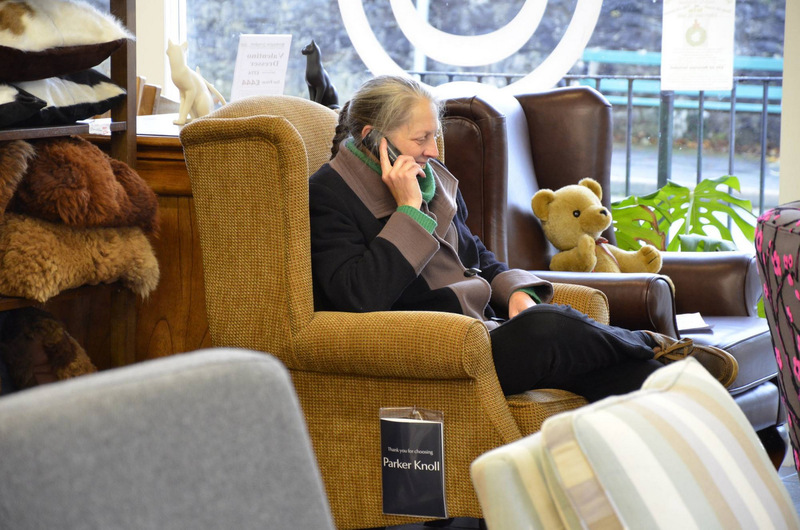 You are welcome to return your purchase in person to our showroom in Clitheroe for free. For hygiene reasons we do not accept returns on mattresses, bed protectors or bedding that have been removed from their original packaging. For full terms and conditions please see our terms and conditions page or ask us for details. We co uld tell you all about the fabulous furniture we have for sale, the amazing discount prices, and the excellent customer service. But we’d rather let our customers do the job for us! 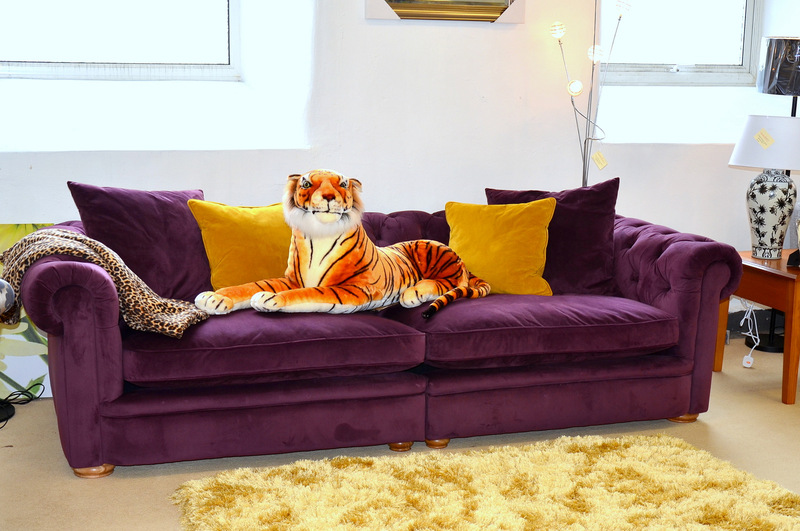 Our buyers work incredibly hard to source the highest quality furniture and accessories at the lowest possible prices. We may have an eclectic mix of different makes, models and styles in stock, but this is the one thing that all of our furniture has in common: we never compromise on the quality of our products. There’s over 40 years’ experience in the interiors industry at your fingertips when you talk to us! Just drop us a message or give us a call and we’ll be happy to help you any way we can. We don’t do a hard sell in store or online, so you be confident that we will provide everything you need to make an informed decision. We offer a comprehensive optional five year warranty on all of our furniture, and a full 30 days return policy on everything we sell. When we say we’re 30-95% less than the high street price on everything we have for sale, we don’t mean 30% off the RRP. We compare directly to the sale price – not the RRP or MRP, but the actual price each item actually sells for on the high street. We’re so confident that we’re the cheapest, we offer a price beating guarantee! 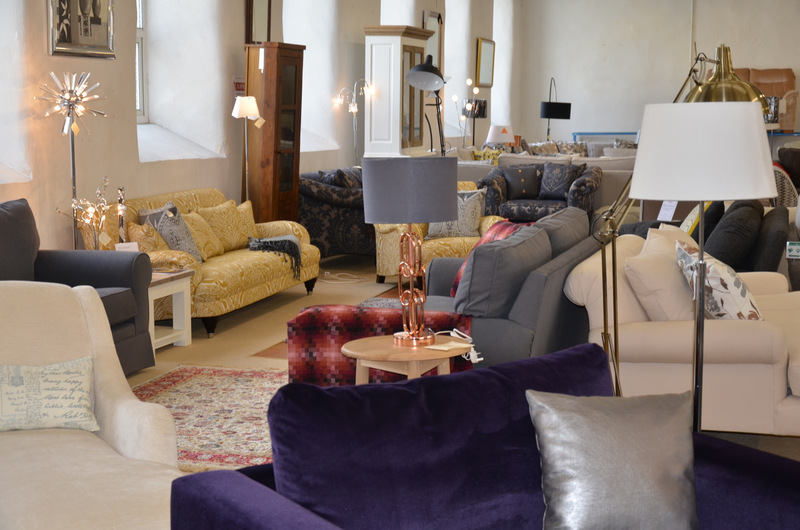 If you can find any of our homewares, furniture or accessories for sale at a lower price elsewhere, we won’t just match their price – we’ll beat it.